Godiva is Belgian chocolate at its finest. 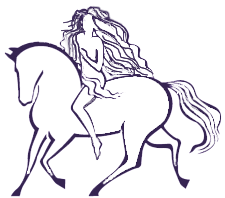 Known worldwide for their delectable truffles, creamy chocolates and tasteful gits, the Godiva chocolatiers have been perfecting their craft since 1926, achieving the balance of timeless values and modern boldness – much like the legendary Lady Godiva, their namesake. No matter what you are looking for, we can personalize it for you. with naturally flavored truffle fillings. 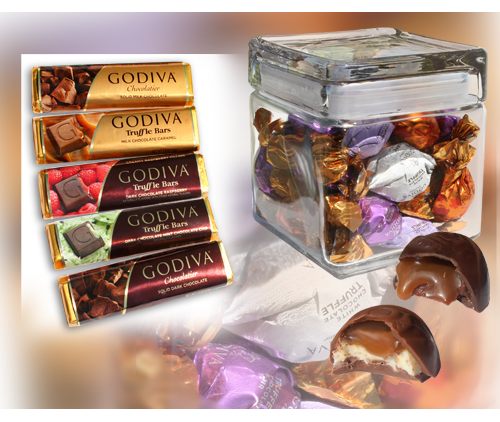 We are currently running a special on individually wrapped truffles as well as Godiva's truffle filled chocolate bars. • and chocolatier solid dark chocolate. To customize these exquisite chocolates, we over-wrap each gold foiled bar with your full-color custom wrapper for a classic look. There's nothing like Lindt. Born in Switzerland, home of the happiest Alpine mountain cows. The greenest grass makes the purest cream, giving Lindt chocolates their distinct smoothness, characteristic taste, and innovative flair. The Lindt tradition has been carried on since 1845. • Mozartkugeln, the pistachio creme filled chocolate pralines - just to name a few. 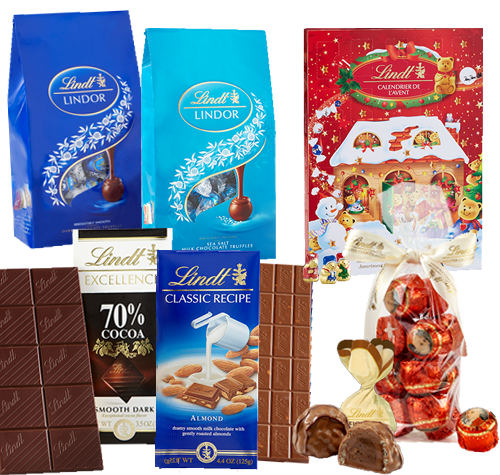 Lindt Confectionery selections are vast; we have listed only a fraction of the Lindt line here, but if you are looking for a specific product, don't hesitate to ask us. If it's Lindt, we can get it for you! 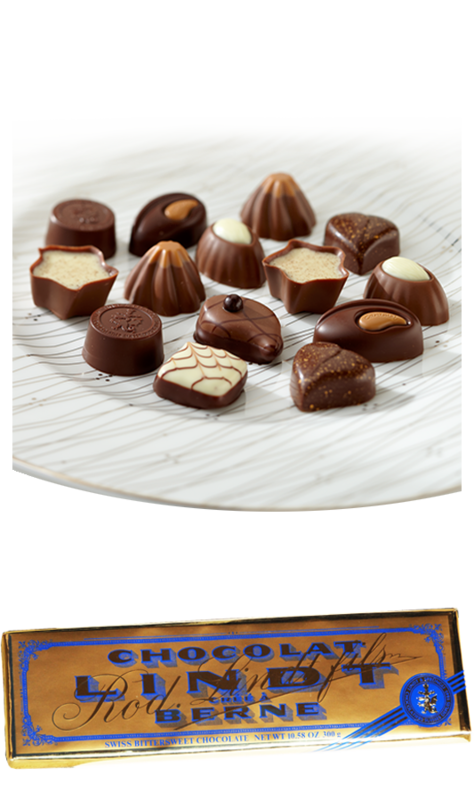 With the approach of the holiday season we are offering new gift packs and more elegant presentations, like the Luxury praline collection, or the supersize Lindt gold brick. 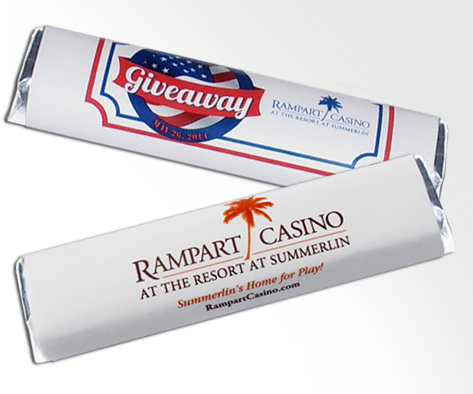 Find out how we can customize it all with your brand! When Carl Hammond founded his candy company in Denver, Colorado, his motto has always been "nothing is more important than quality". 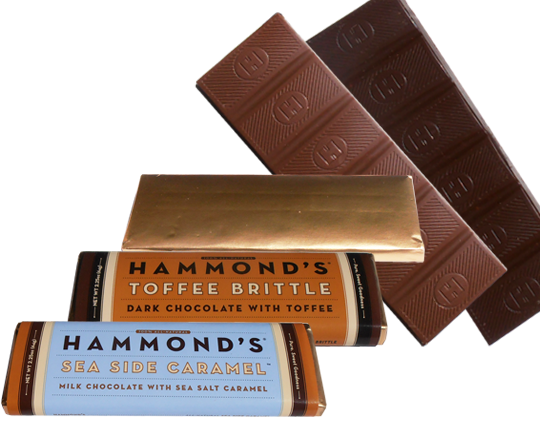 Hammond's values have remained uncompromised, producing all natural, delicious and award-winning innovative products. We also carry the famous Hammond's Lollipops, Candy Canes, Marshmallow Caramel, Taffy, and Pillows & Straws. To ensure freshness of products, additional time may be needed for special orders. With Asher sugarfree chocolate you don't have to compromise on taste. These chocolate deliver a sugarfree gourmet experience. You won’t be able to tell the difference! Our line of sugar free chocolates are highly recommended for those on a sugar restricted diet. 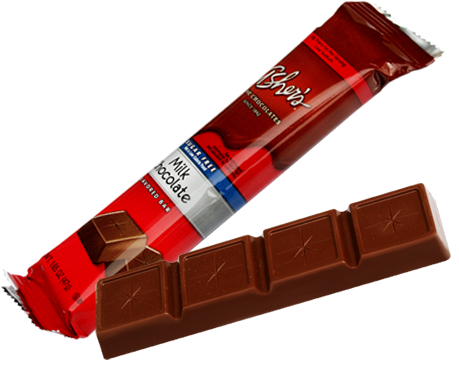 The 1.6 ounce bars are available in milk chocolate, dark chocolate, peanutbutter truffle and creamy caramel. 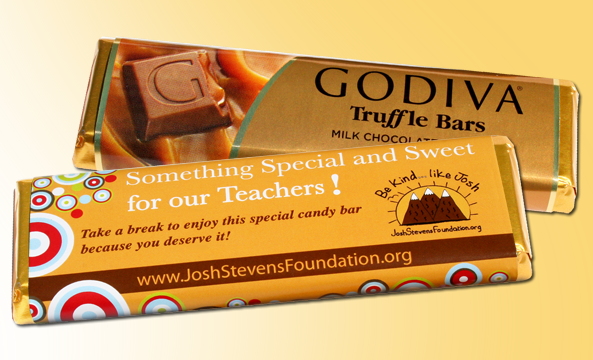 Let us customize any of these delicious treats with your brand: We can overwrap the candy bars with a full-color wrapper - with or without foil - but we also work with any of the other shapes to achieve that professional presentation so your name can make a sweet impression.